I have just had a letter from our friend. saying that he has examined the BonessiDr. Ugo Bonessi (dates unknown), an Italian collector in Rome. enamelSee letter of November 6, 1936. very thoroughly, and is convinced that it is all right. It is a piece of luck, of which one ought to profit, that AlbizzatiCarlo Albizzati (1888–1950), professor of Greek and Roman art and archaeology. 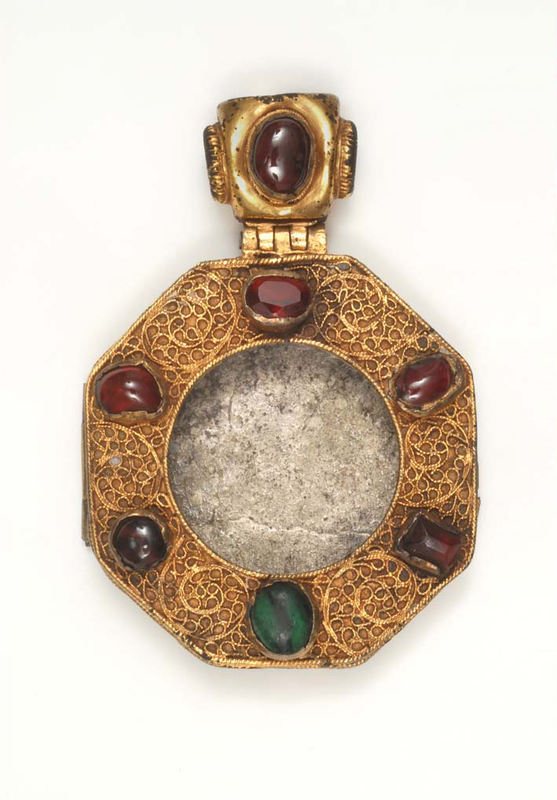 and the V. and A. specialist,Eric Maclagan of the Victoria and Albert Museum discussed and illustrated this brooch in “768. Gefälschte Goldemail-Medaillons,” Mitteilungen des Museen-Verbandes als Manuskript für die Mitglieder gedruckt und ausgegeben im Juli 1938 (July 1938): 16–26, fig. 1. He believed this medallion to be a fake. and no doubt others, have turned it down, and the price ought to be very moderate. 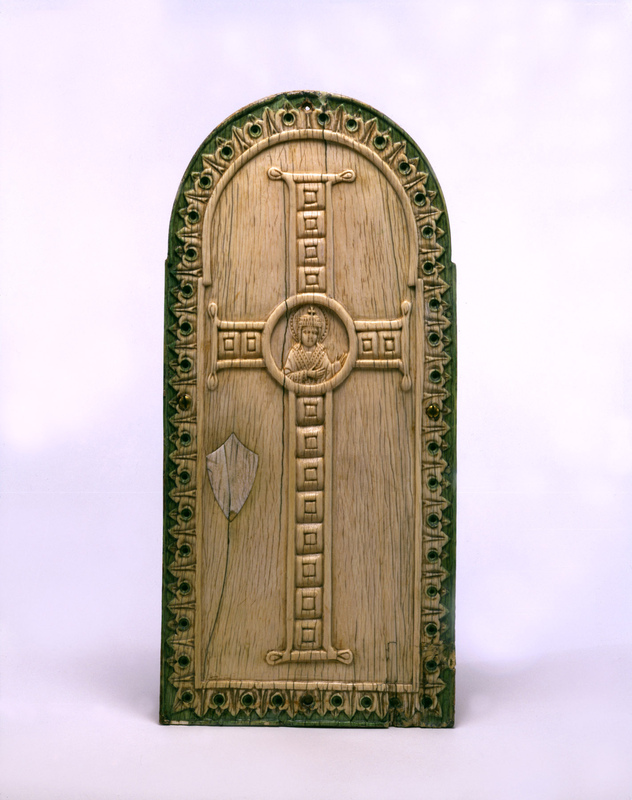 V. also speaks of the “other” Byzantine ivory from Nuremberg.Crucifixion, Byzantine, tenth century, ivory, Germanisches Nationalmuseum, Nuremberg. He assumes that it has already been offered to you, I am writing to him that this is not the case, and that he had better try to get the price on it. I have added that the price should be very low. I am just off to London. V. says that LuccaBZ.1937.18. is on its way to you. I’ll send off StephenBZ.1937.19. fr. London.